Risk assessments are the key to machinery safety. They pave the way for a level of risk reduction that's both effective and economical. Many activities carried out by operators and maintenance staff represent a high risk. Often it takes just a few factors to cause an accident. If you build, retrofit or interlink machinery, a competent risk assessment is the most important basis on which to design machinery safely or determine the necessary protection measures. 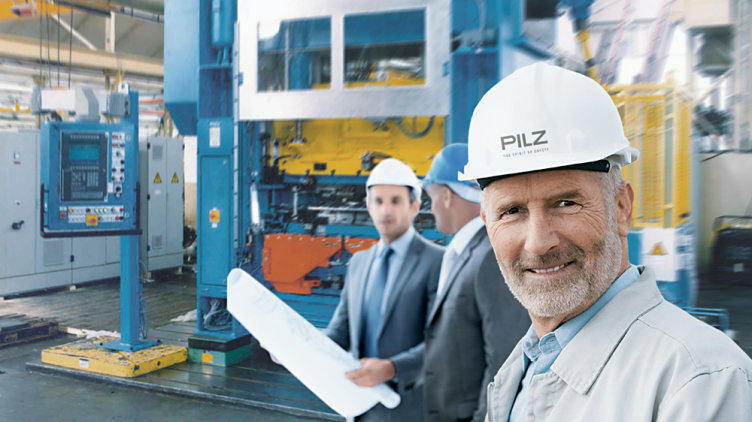 We take responsibility and work in partnership with you to undertake a technical inspection of your machinery in accordance with the applicable national and/or international standards and directives. The aim of the risk assessment is to identify and assess existing hazards and define risk reduction measures.